For this week’s Fabulous Find, we found a cute and versatile blouse that’s perfect for summertime. This lacy racerback tank top has a casual, yet feminine vibe, while the mint green straps add a pretty pop of color. 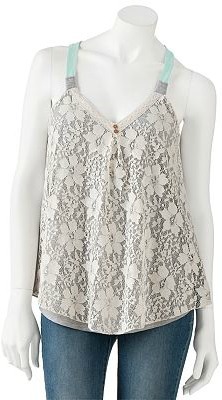 Plus, for just under $16 at Kohl’s, this must-have top won’t put a huge dent in your wallet, either. Dress up this blouse for nighttime by pairing it with a sleek navy pencil skirt. These slingback pumps pick up on the mint color of the top’s straps, while a sculptural clutch adds interest. Accessorize with some chic, statement-making jewelry items, like these arrow-shaped stud earrings and rope-like bracelet, to complete the look. For an everyday look with a trendy twist, pair this Fab Find with some black twill shorts. 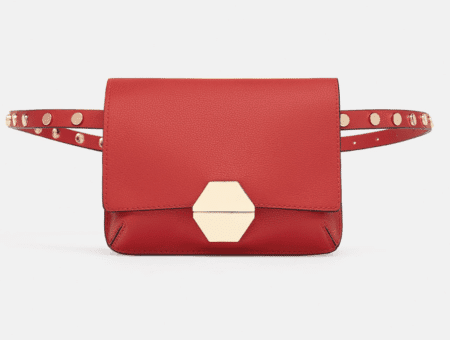 Metallic flat sandals are a cute and comfy choice for summer, while this geometric cross-body bag adds a fashion-forward vibe. Slip on a pair of cat-eyed sunnies, then paint your nails with an electric purple polish that has a cool matte finish. Lastly, add a pair of on-trend geode earrings, which tie together all of the colors found throughout the ensemble. 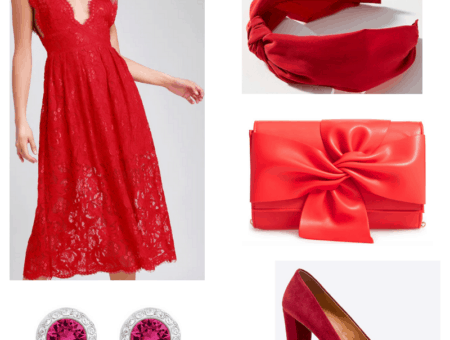 This final outfit would be ideal for any casual setting, but still looks polished and put-together. Start by styling the top with a pair of light-wash denim jeggings. Embellished pointy-toe pumps are a stylish pick, while this blue bag adds a pop of bright color. For the finishing touch, accessorize with a gorgeous floral statement necklace. What do you think of this week’s Fabulous Find? Would you buy this top from Kohl’s? Which look is your favorite? How would you wear this blouse? Remember to leave a comment below and tell us what you think!